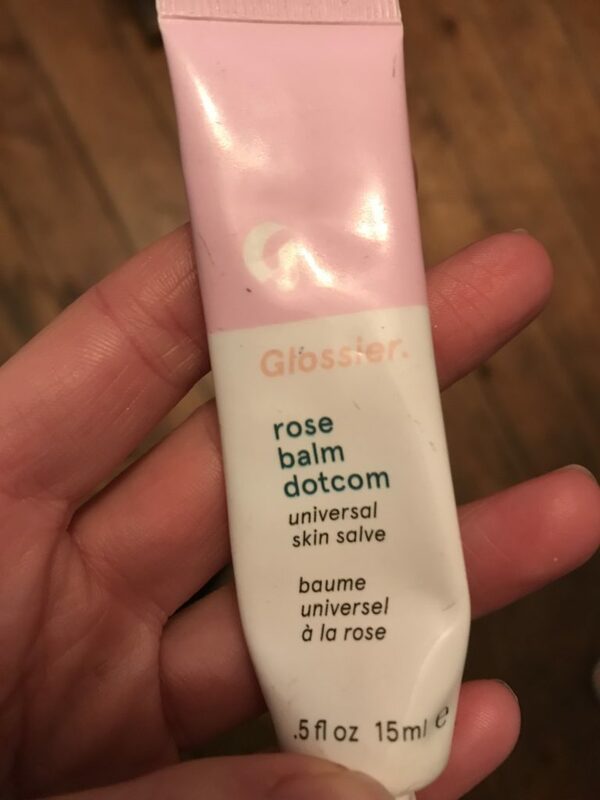 I love the products that I know, and I am not easily swayed but our beauty editor Lauren is always pushing me to try new things, this time it was Glossier and I cant help a little shop every now and again. I started small with the lip balm, rose. It is actually surprisingly nice and exactly how I love lip balm in a squeezey tube. 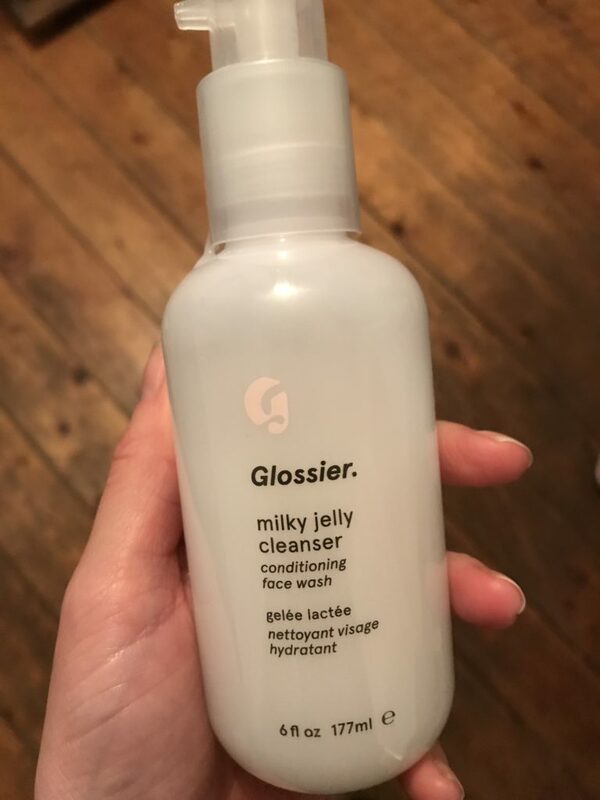 After a visit to the pop up shop in London with Lauren I was convinced to try the Milk Jelly Cleanser, which is actually amazing and well worth a try. 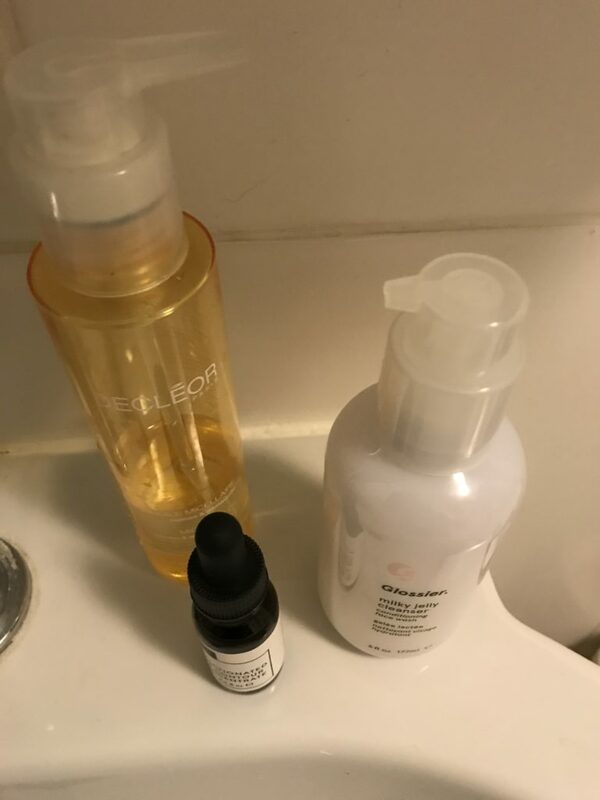 Much better than most cleansers and it really does remove every bit of make up. Next Story → Are workspaces the future of the workplace?